Marketing your business is all about appearing in front of your customers at the right time when people are looking to make a purchase or engage with your services. 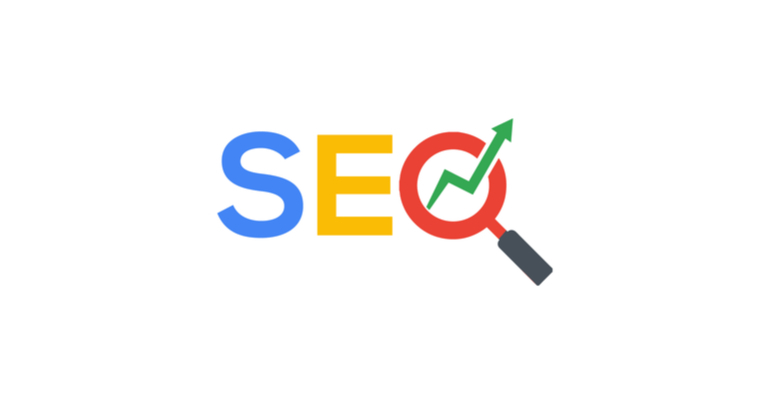 Search Engine Optimisation (SEO) is a way of improving your business’ ranking online and ensuring that when people search for the product or service you provide, it’s you that they find. When SEO first started out in the wild west days of the internet, you were ranked based on rudimentary measures such as how many times you appeared online. So businesses were all about trying to appear for as many results as possible. Google’s primitive (by comparison to today) search engine tools merely scanned how many times your website or business name appeared online and gave you a tick based on that. But people gamed the system; bad backlinks, and ‘black hat’ SEO practices led to Google getting smarter and refining their SEO systems to ensure that when people searched, they were getting what they wanted. In today’s world of SEO, the techniques for ranking and appearing online are becoming more and more sophisticated as Google’s bots develop and become more refined. We wanted to bring you up to speed with the trends we’re seeing in 2019 and what you can do to stay ahead of the times. How many times have you said “Hey Siri – what’s the [adjective] [service provider] in [suburb]?” Voice search is becoming more and more prevalent and with the rise of in-home services like Google Home and Alexa, voice search is only going to get bigger. People are lazy by their very nature (don’t worry – you evolved that way – it’s a good thing) which means that if we can do something the easy way, we absolutely will. Put this into real-world applications, and it means that voice search > typing search terms with our fingers. You can bet that voice search is absolutely going to keep growing, so you need to be optimising your content for voice searches. Think shorter, colloquial terminology and phrasing your content (some of it, at least) in the form of a question. We all know that Google is the big enchilada as far as search engines are concerned – but have you ever shopped for something on Facebook, Amazon, or through Apple? These mega tech companies have their own algorithms and while they might not be playing in the same sandpit as Google, you still need to take these companies into account. Your optimisation efforts must be holistic and ensure that you are considering all of the places you want to rank. For example, in Apple’s App store the description for your products is absolutely imperative. It has to be keyword rich and include substantial and informative facts about the app you have developed. You also need to think about user reviews and ensure that the category you have chosen for your app or product is accurate. Compare this to Google where your opportunities for SEO are a bit broader, and the description for your product might not be as important. Ultimately, your optimisation efforts need to spread to ensure you’re ranking where people are searching. The ideal customer is thorough, precise, and reads everything from start to finish. Your actual customer is time poor, and skims to glean only the essential information as quickly as possible. Don’t write for an ideal customer – write for your real customer. 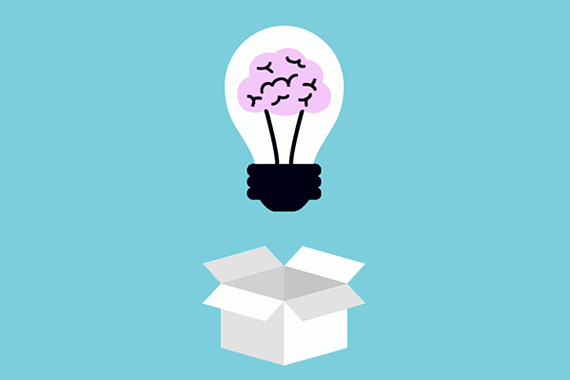 Market your business how your user thinks. Give them short video content. Give them featured snippets. Target the instantaneousness of their searching and ensure that they can find exactly what they are looking for in just a few clicks and scrolls. When you can give your users what they want quickly, and with confidence, your users are going to trust you more. And that is always good for business. When it comes to SEO, the act of giving your users content they want to engage with means that your bounce rate is lower, your page engagement is higher, and your conversion rate is (fingers crossed) higher as well. When you search for something online, Google is using some sophisticated technology to ensure that your searcher gets what they are looking for. LSI keywords are Latent Semantic Indexing which refers to the keywords which are semantically related to your main keywords. As an example, when someone searches for something – say for example they are searching for ‘Apple’ – Google will use the other content on the page to find out what the searcher is looking for. If the LSI content refers to ‘Apple the tech company’, keywords like iTunes, apple news, and iPad will all indicate that this page is about Apple, the tech company. Conversely, LSI keywords like apple pie, Fuji apples, baking, and green apple will all indicate that this content is about apple the fruit. 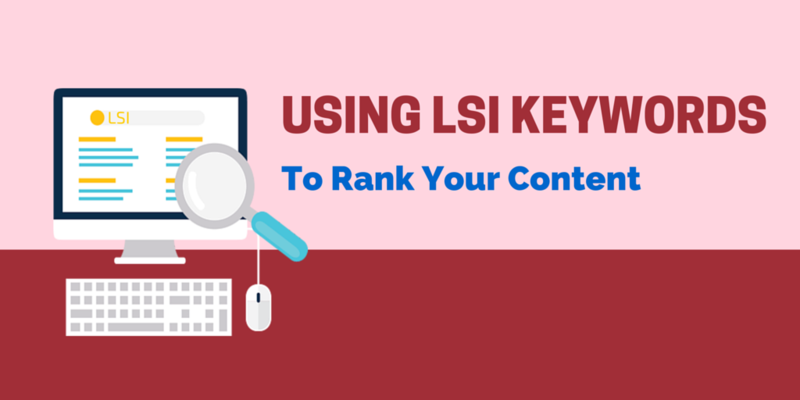 When you are writing your content ensure you look at your whole context, and if you have reached the keyword density for a page, know that you can use LSI keywords to safely add closely related keywords without a penalty. This allows you to add more depth and value to your users as well. As always, the quality of your content is more important than ever. You need to be solving a problem, adding more value, working towards a shareable piece of information, and really giving more to your customers than ever before. If you are creating content just to keep your blog alive, please stop now. Save that time churning out ten unreadable blog articles and dedicate yourself to crafting one spectacular and highly engaging piece of rich content. Give your readers shareable snippets. Film some video to explain and emphasise key messages. 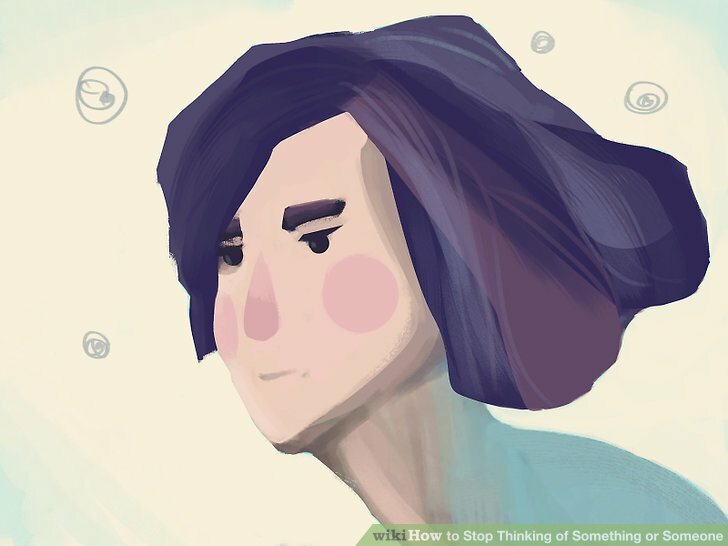 Sculpt a cool infographic to sit alongside the content. We are time poor and really only interested in information which is genuinely useful, so do not put anything out there that doesn’t meet this need. Devote yourself to really acing your content and give your users more than ever before.